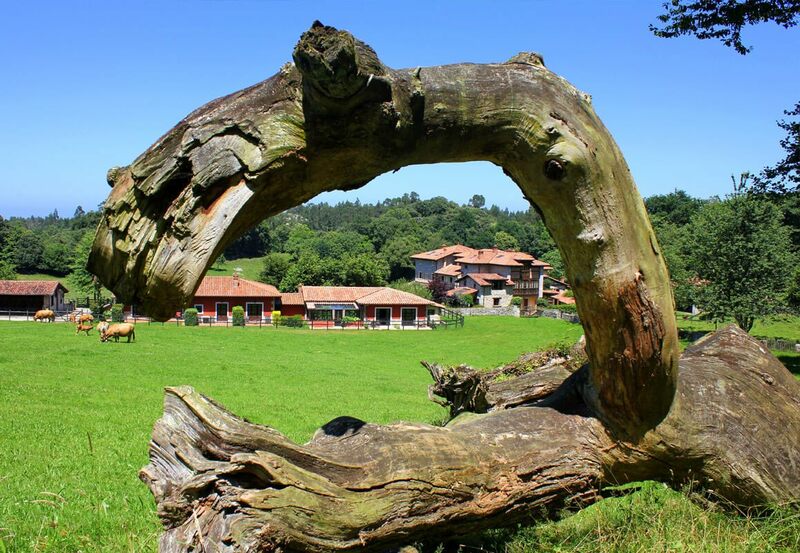 Surrounded by amazing Asturian forests, beaches and mountains. Arredondo is a typical 18th century Asturian country house. A farmstead made up of residential buildings, an “horreo”, stables and barns. It has been completely restored using original materials. 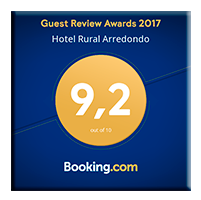 It is nestled in the foothills of the Sierra del Cuera and at a walking distance from the superb beaches of Llanes. 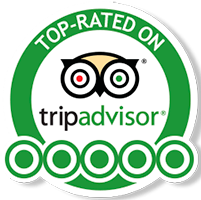 Come to know our hotel and its surroundings, our services and facilities and enjoy the numerous activities we offer. Choose your stay, the comfort you seek at your disposal.